The mining for RecordsKeeper Testnet is open for everyone so when you connect to RecordsKeeper Testnet, you will receive all the permissions for your default address. 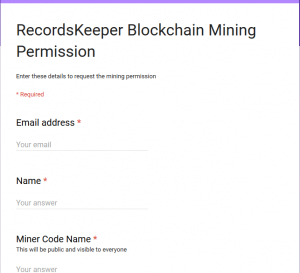 Step 2: Copy this address and open up the following link in a new window to receive Mining Permissions for RecordsKeeper Mainnet. Step 4: The RecordsKeeper team perform common due diligence before providing the permissions to you. It could take from 24-48 hours. After RecordsKeeper team grant mining permissions to your node address, only after that you would be able to mine XRK coins into your default address. Please store this private key safely, losing this will result in loss of XRK coins. Your node will sync up to the best block, and then only your node can start mining and your balance will get updated with the mined XRK coins.  Then you can follow the above steps to get the mining permissions for the imported address.